EDWARSDSVILLE — Madison County officials are set to approve a $2.3 million road construction project for Seiler Road in Godfrey. 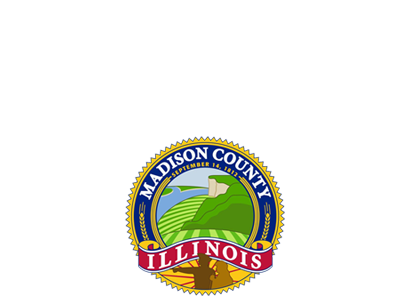 The County Board will vote on a resolution Wednesday night for the reconstruction of Seiler Road from Humbert Road, east 1.21 miles to approximately 460 feet west of Wenzel Road. On Jan. 10, the Transportation Committee approved awarding the contract to Stutz Excavating, Inc. of Alton, who submitted the lowest of eight bids.